Awesome knife no dodads n no serrations needed. ?? 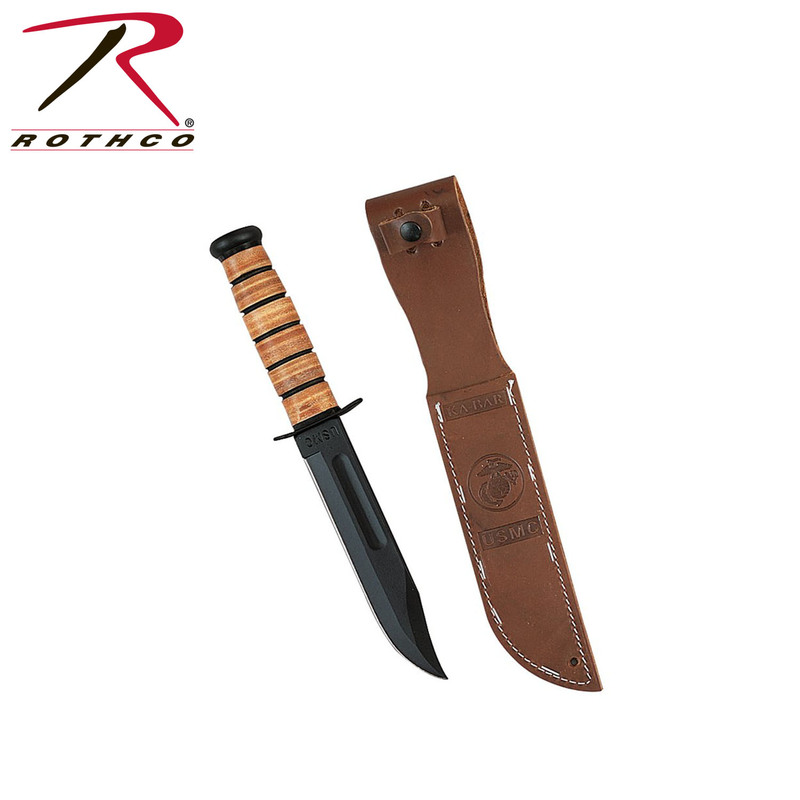 Ka-Bar quality. Sheath is top shelf grade A leather. Knife comes very sharp and well made. These fly off the shelf!